It’s an adventure designed to lead you to a career that’s ready for our rapidly changing world. From professional degrees and professional placements to internships and industry-linked projects, Swinburne aims to give you the experiences you’ll proudly put on your CV and talk about in future interviews. 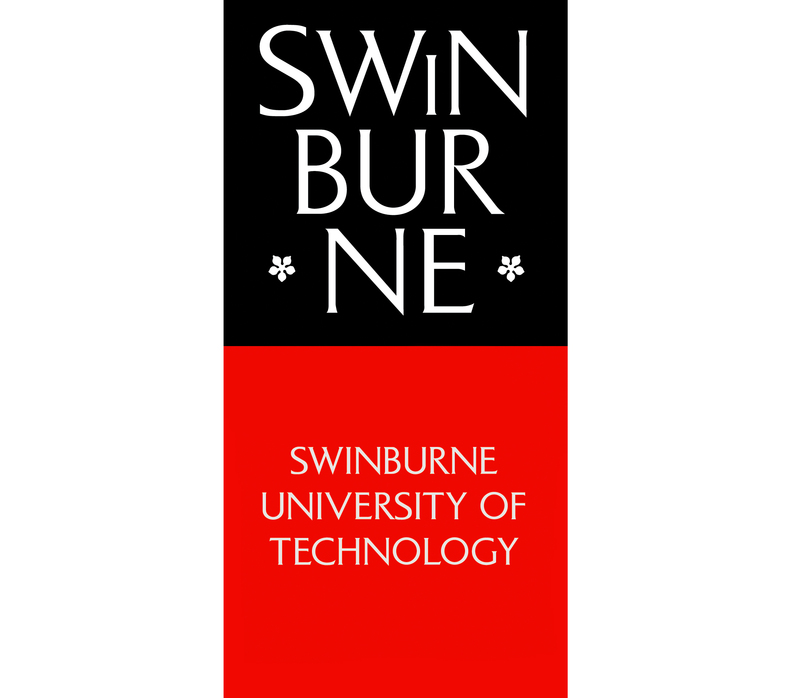 Swinburne University of Technology has 1 upcoming open days. Find out how you can get involved.